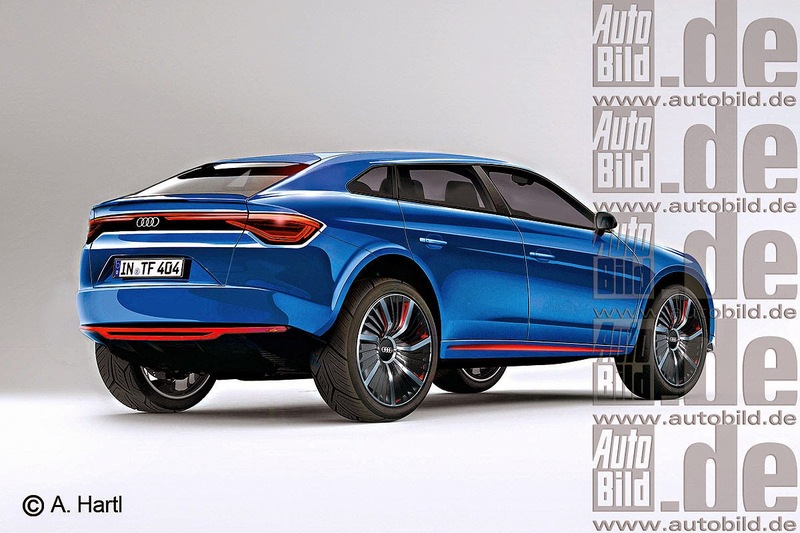 Volkswagen's premium Audi division aims to bring two purely electric vehicles to market by 2018 as it tries to catch up with rivals such as Tesla Motors and BMW. 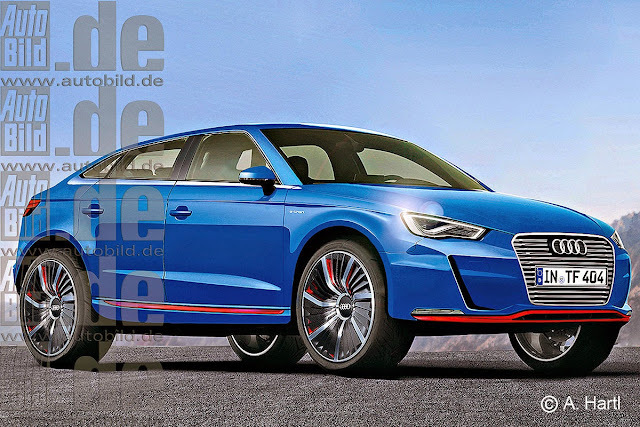 Audi's Chief Executive Rupert Stadler told German daily Frankfurter Allgemeine Zeitung (FAZ) in an interview to be published on Saturday that the launch of an electric sports car and a sports activity vehicle (SAV) were under way. The SAV would be a four-wheel drive with a range of more than 500 km (310 miles) per battery load, Stadler said. 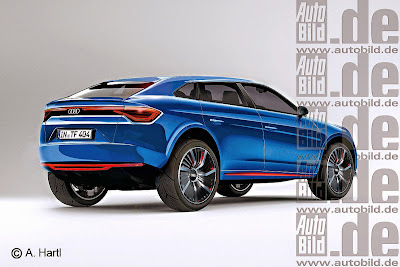 He also told FAZ that Audi's push to develop electronic drive and digital technologies would mean the division adding 2 billion euros ($2.4 billion) to its investments by 2019. Audi's investment budget through 2018 amounts to 22 billion. Yeah, great, another unaffordable series of ev's, why bother ? Why not make an affordable A3 and A4 ?